Home > TURBO > Suzuki Recursion - Turbo? Suzuki Recursion Trademarked in Europe and the US Means We're Getting the Turbo Bike? 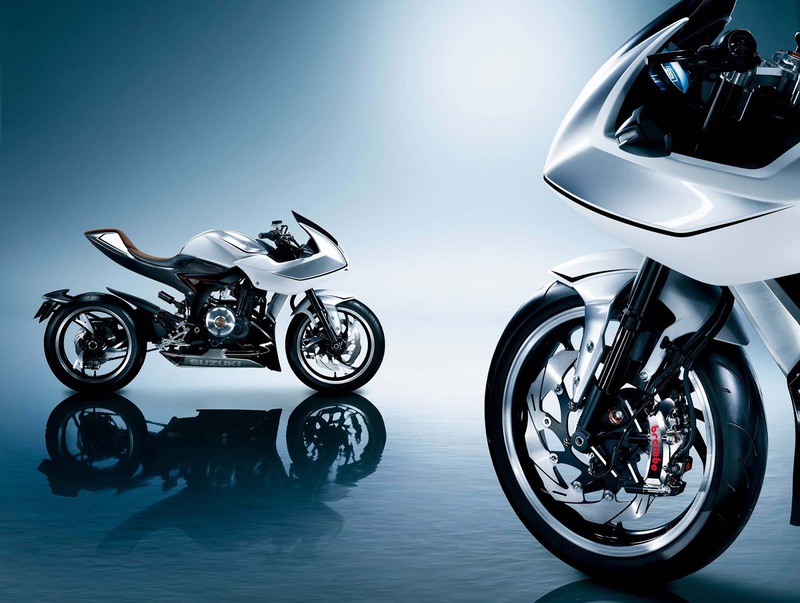 Suzuki has filed "Recursion" trademark applications with the respective offices in both the US and Europe, and this may be the confirmation of the maker's intentions to actually deliver the turbocharged motorcycle showed in late 2013. We ran several stories on the Suzuki Recursion as the concept started to gain traction and even Japanese magazines saw Suzuki making secret preparations to build a production version of the machine. The Suzuki Recursion might be one of the bikes that kickstart a new era in the industry. While forced-induction motorcycle engines have been around in production trim for quite a while, the last two decades saw both supercharged and turbocharged machines in decline. Suzuki's turbo machine, however, is a completely different thing. Even though the bike is also a technologically advanced two-wheeler, the Recursion has very good odds of surfacing with a very attractive price tag. And if Suzuki maintains their financing options that have helped them ease up their recovery after the North American disaster, the Recursion could become an even more commercially competitive. The initial Recursion concept had a 588c parallel twin engine force-fed by a blower, and Suzuki bragged that it could be as much as 50% more fuel-efficient than similar naturally aspirated 600cc-class power plants. Whether Hamamatsu will play the fuel efficiency or the extra power card is hard to tell for now, and even we were a bit troubled if we were to choose between the two. The power of a 600cc machine with half the fuel requirement definitely sounds appealing, even though a 588cc parallel twin machine delivering 140 horsepower (just a guessing game) is just as thrilling. As to whether we'll see the Recursion at EICMA in November... this is a thing we'll find out in November, most likely.